​Tottenham Hotspur goalkeeper Hugo Lloris has claimed he's no longer revelling in the glory of winning the 2018 World Cup, and is instead fully focused on achieving his targets with Spurs this season. The 32-year-old captained Les Bleus to World Cup glory for the first time in twenty years, as Didier Deschamps' side lifted the iconic trophy after a 4-2 win over Croatia in the final. 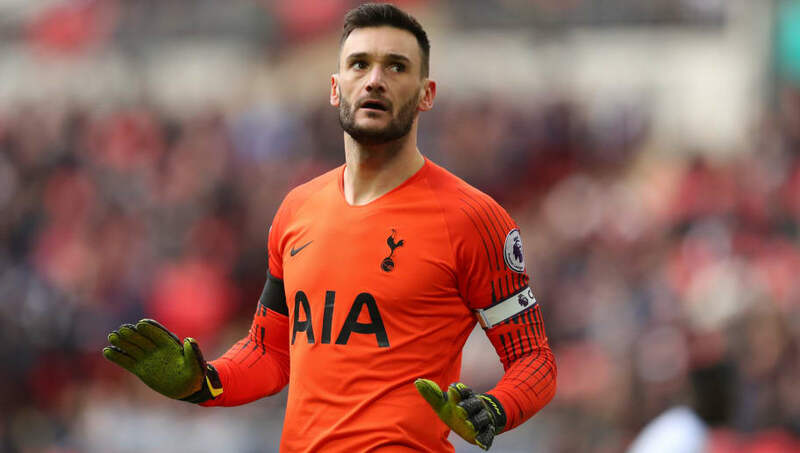 However, after the summer, Lloris received a drunk-driving conviction in September, and missed five weeks with a thigh injury - in what was a difficult Autumn for the veteran stopper. Speaking to The Gu​ardian, Lloris offered a downbeat analysis of his emotions upon winning the World Cup, stating: "We put a stamp to France national team history and for the rest of our life, no? You feel so empty, mentally and physically. Because it’s a long tournament, it demands a lot of energy and a lot of emotion. "I remember I needed one day to stay in bed and just stop and disconnect a little bit because I was completely empty in my body and my mind. To be honest, the football and the time is going so fast. I don’t want to say that I’ve forgotten about the World Cup but, for me, it belongs to the past. I don’t have time to make a step backwards and think about the World Cup." The former Lyon number one went on to outline his desire to succeed with ​Spurs this season, and said: "The main target for the club and for the team is to get the top four for the fourth time in a row. You need to look at the clubs behind because everything can turn very quickly. But you can look ahead, too. Meanwhile, ​Spurs boss Mauricio Pochettino was unimpressed with the referee's decision not to awar​d his side a penalty in their comfortable 3-1 win over Leicester City on Sunday - a moment that saw star player Son Heung-min booked for diving. Pochettino claimed it was a 'strange' decision, and suggested he was insulted by one of his players being accused of cheating.